What Next For The Teacher's Movement? A Guardian newspaper article, which includes a secret three-page manual on how to talk about teacher strikes produced by the State Policy Network, sheds light on rightwing fears and planning. The State Policy Network is "an alliance of 66 rightwing 'ideas factories' that span every state in the nation," that is well funded by, among others, the Koch brothers, the Walton Family Foundation, and the DeVos family. A message that focuses on teacher hours or summer vacations will sound tone-deaf when there are dozens of videos and social media posts going vital from teachers about their second jobs, teachers having to rely on food pantries, classroom books that are falling apart, paper rationing, etc. This is an opportunity to sympathize with teachers, while still emphasizing that teacher strikes hurt kids. 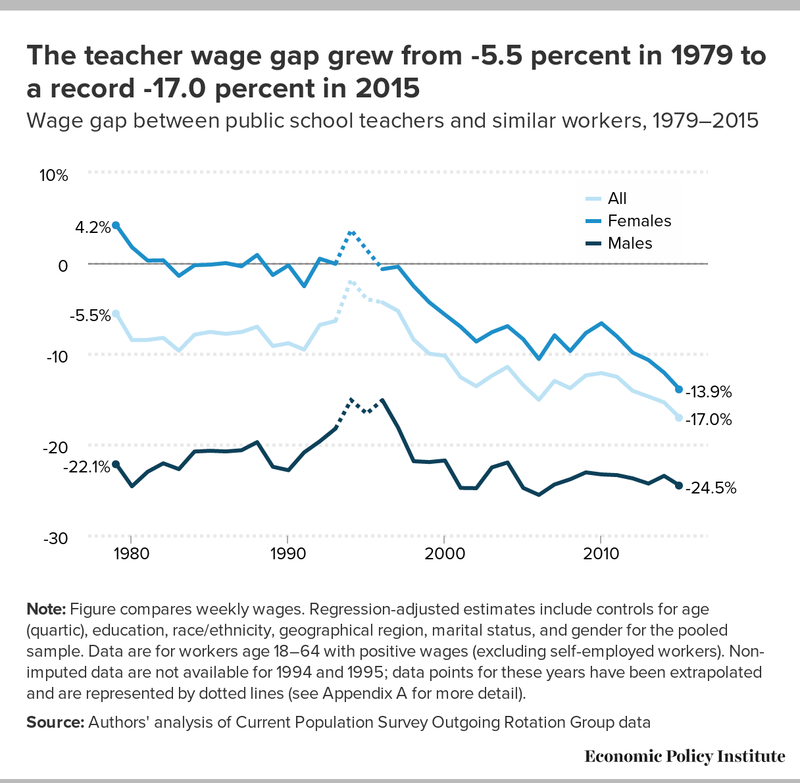 It is also not the right time to talk about social choice—that's off topic, and teachers at choice-schools are often paid less than district school teachers. That is obviously a challenging message to counter. But you can consider something like "One of the most important things we can do to make sure our schools are properly funded is to have a strong economy where everyone who can work can find a job and contribute to the tax coffers that fund the government. Lower tax rates help contribute to stronger job growth. 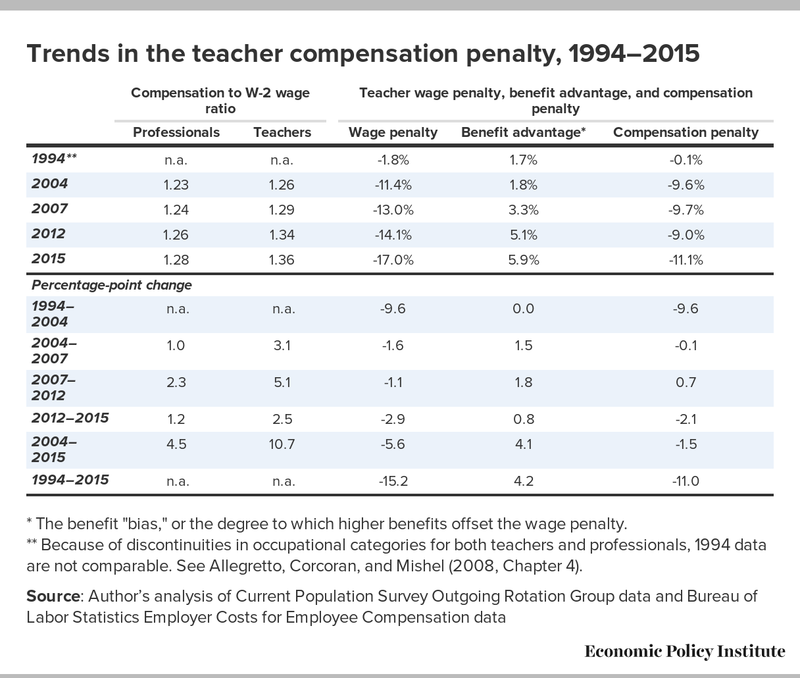 Also lower taxes on individuals let teachers keep more of the money they earn." Leading into the two-day teacher walkout in Colorado, Republican legislators introduced a bill that would lead to fines and potentially up to six month's jail time for the striking teachers. The bill was pulled, when it became clear even some Republicans weren't too keen on the measure. In Arizona, a libertarian think tank sent letters to school district superintendents threatening them with lawsuits if they didn't reopen closed schools and order striking teachers to return to work. It's unclear how or whether the threat will actually be carried out now that teachers are back on the job. In West Virginia, where teachers used a nine-day strike to secure a five percent raise, Republicans have vowed to get their revenge by cutting $20 million to Medicaid and other parts of the state budget to pay for the increase. 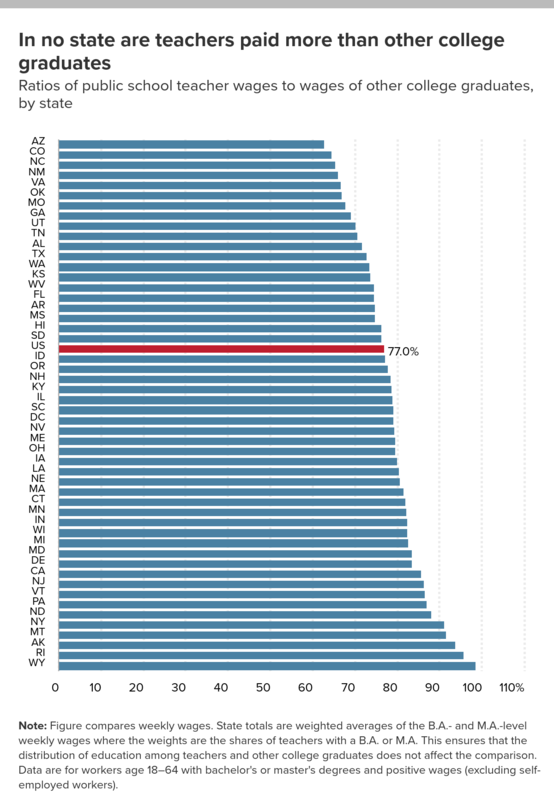 No doubt, when the axe falls on these programs, Republican lawmakers will be quick to blame the "greedy" teachers. In Kentucky, Republican Governor Matt Bevin accused striking teachers of leaving children exposed to sexual assaults or being in danger of ingesting toxic substances because teachers weren't at school. Now that the uprising has ended, Bevin has turned his revenge against teachers into an effort to take over the largest school system in the state and take away local control of the schools.